What a clear head and frame of mind our Lord kept through it all. Most of us would have went into survival mode under such duress, thinking of self. Jesus went to survival mode, too. Not for Himself rather, “To seek and to save that which was lost,” (Luke 19:10, KJV). Good Friday or Holy Friday, no matter which name you call it by, it was a day of great tears and sorrow that ushered in a day of rejoicing. 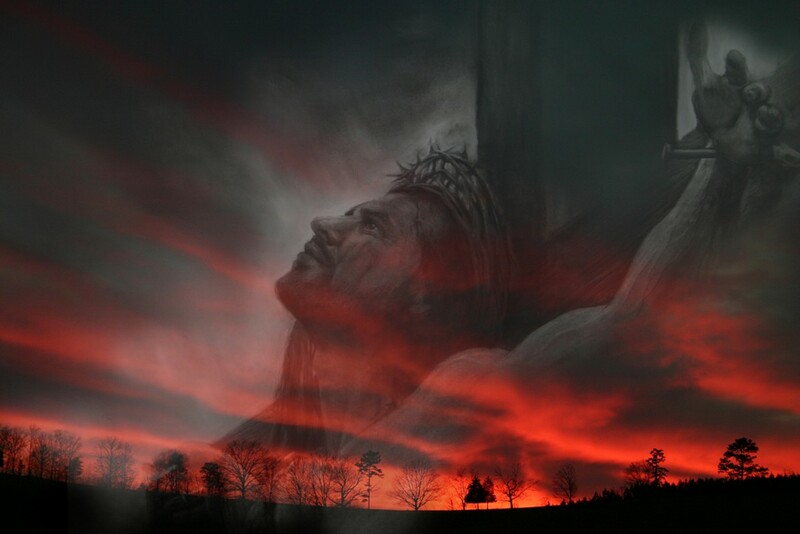 As He hung on Calvary’s cross, He thought about all those that are captive by sin and needed a great deliverance. God had a great plan of deliverance for them and for us, and it would only be accomplished through the shed blood of His Son and our Savior, Jesus Christ. On this Good Friday; this Holy Friday, we are now the benefactors of that great work done on the cross. Jesus brought us out of captivity on that Friday and we have a reason to celebrate our Lord! Pingback: “Be Fruitful” | Word For Life Says . . . I read this twice and found it to be an incredible piece of writing. I think you have captured what took place on Good Friday quite nicely! I am always struck with how alone Jesus was at that moment, even saying “God why have you forsaken me?” That is a remarkable statement for the Son of God to make. Yet, that sorrow turn to joy. It reminds us that no matter how dark the night is now that morning is coming. And light always wins.